Multi Style Yoga School is a registered yoga school (RYS) 200 hours, 300 hours and 500 hours. It is registered with Yoga Alliance and the yoga teacher training certificate courses are based on the guidelines provided by Yoga Alliance. The Institute is also recognized by the Government of India as it is a world class training institute for yoga learners and for those who wish to embrace yoga as a profession. After the successful completion of the Yoga Alliance recognized Yoga Teacher Training Courses (YTTC) in 200, 300 and 500 hours a proficiency certificate will be provided for each of the courses which will be valid all over the world. 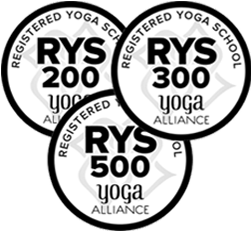 These yoga certifications qualify you to register as a yoga teacher with Yoga Alliance as RYT 200 or RYT 500. Multi Style Yoga School provides intensive and residential 50, 100, 200, 300 and 500 hour yoga teacher training courses aimed to give you knowledge and skill in various traditional yoga forms like Ashtanga, Iyengar, Hatha and Sivananda yoga. Your teacher training with us is as much about deepening your own practice and individuality as it is about gaining the skills to teach others. We passionately believe in providing a yoga teacher training course that will have a significant impact on you as a future yoga teacher. Through their years of experience, our yoga instructors at Multi Style Yoga School have developed a unique methodology to teach yoga in the traditional as well as modern way. Our 50, 100, 200, 300 and 500 Hours Yoga Teacher Training Courses have been developed through well-crafted modules that teach yoga from the beginner level to the advanced level of yoga asana, philosophy, anatomy, meditation and other yoga practices in a gentle and uplifting way. 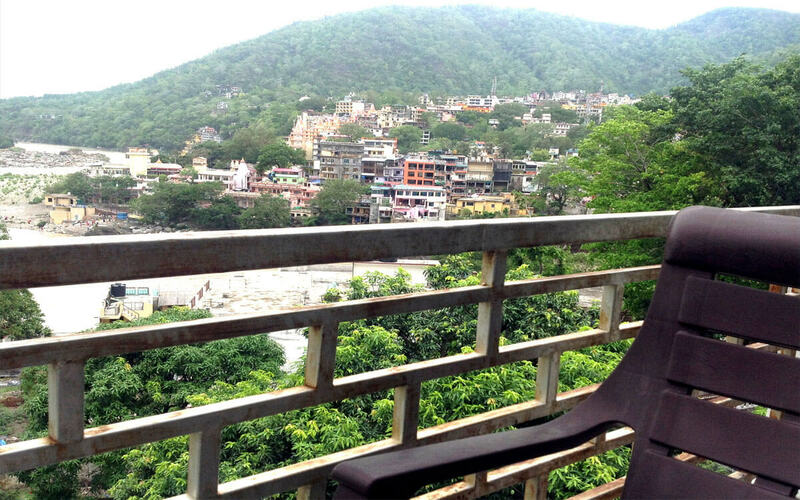 One can enjoy the spiritual view of the Holy Ganges, surrounded by the beautiful green hills view from the room. 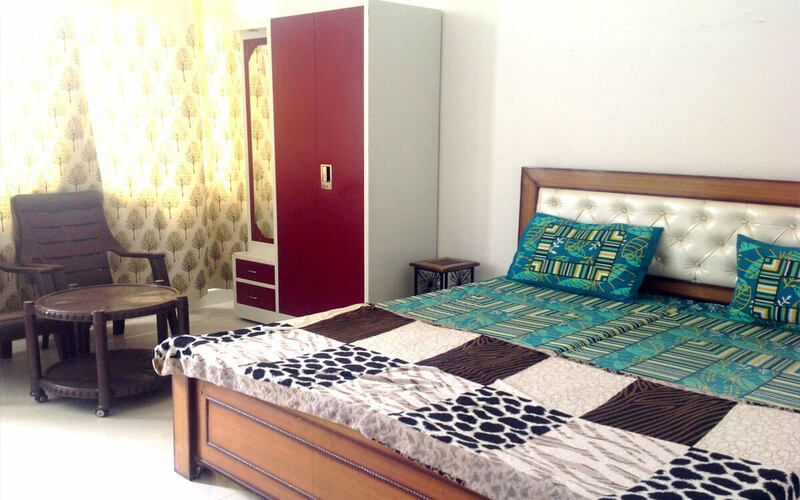 The accommodation represents a blend of rich Indian styling and a casual, agreeable home far from home quality. 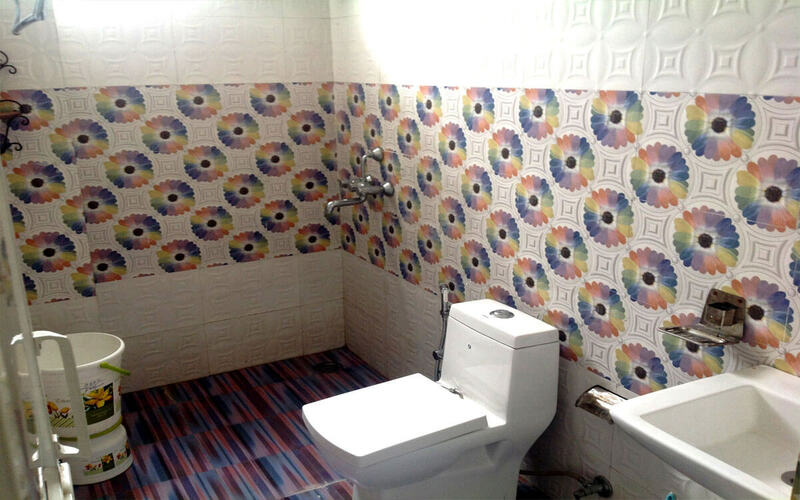 Each student gets a private room with attached bathroom and a balcony. Students will encounter warm close to the home administration, perfect, breezy and bright rooms outfitted with all the cutting edge offices, alongside the old world appeal flawless. Each of the rooms is spacious and delightfully decorated including silence and peaceful environment so as to relax and meditate. Why Choose Multi Style Yoga School - Rishikesh for Yoga Teacher Training in India? As mentioned above, Multi Style Yoga School - Rishikesh is registered with Yoga Alliance and it offers internationally certified yoga teacher training in India. Moreover, Rishikesh is known as the yoga capital of the world and it has several yoga learning centres and schools, ashrams teaching spirituality, yoga peeth and yogshalas. Yoga learners from all over the world flock to this beautiful town as it is renowned all over the world. Legend has it that practicing yoga and meditation in Rishikesh brings you closer to attainment of Moksha, as does a dip in the holy Ganges. Yoga learners just like the ancient yogis, rishis or sages come here hoping to discover themselves and find peace of mind through spirituality, yoga and meditation. 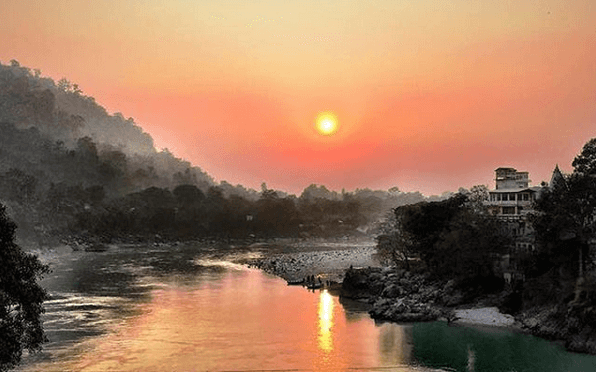 Why is Rishikesh an attractive tourist destination as well? Rishikesh has been blessed with scenic beauty and an atmosphere which is infused with spirituality. No wonder it is also known as the land of gods or Dev Bhoomi. Several ancient and new temples dot the banks of the Ganges where pilgrims mix with tourists who come here for an array of adventure sports like white water rafting, trekking in the Himalayas, camping and much more. How can you reach Multi Style Yoga School in Rishikesh? The nearest airport is Jolly Grant airport in Dehradun which is approx. 18 km. from Rishikesh. Taxi is safe and economical way to travel from New Delhi airport to Rishikesh. It takes about six to 8 hours to reach Rishikesh. Summer: Max 41.0ºC, Min 36.6ºC. Winter: Max 32.2ºC, Min 18.3ºC.